Golden Circle and the South Coast in one day. 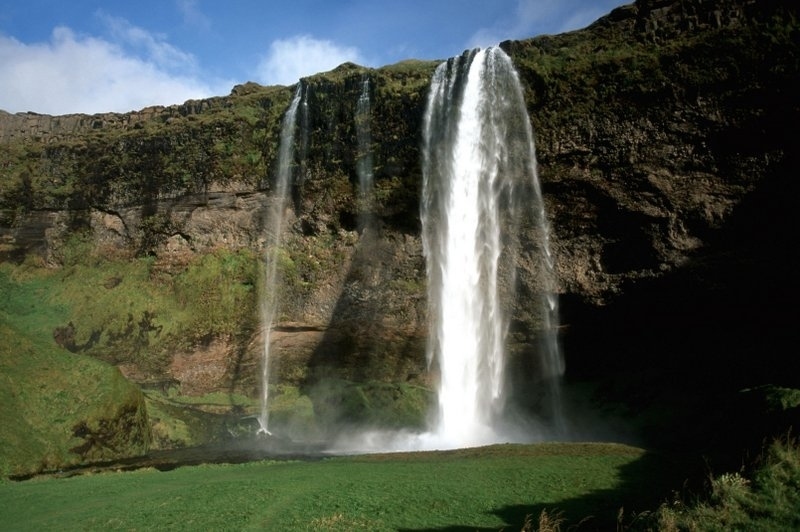 This combo day tour covers many of Iceland most popular natural wonders. We travel by jeep in small groups (2-6 people). Small group jeep tour means maximum flexibility so every tour can be tailored to each groups interest. 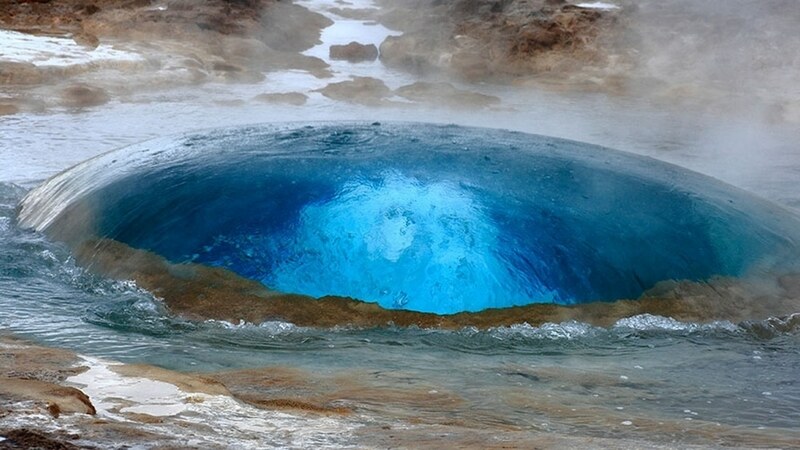 This combo jeep tour allows you to see a big part of Iceland in a single day and is a great value for money. 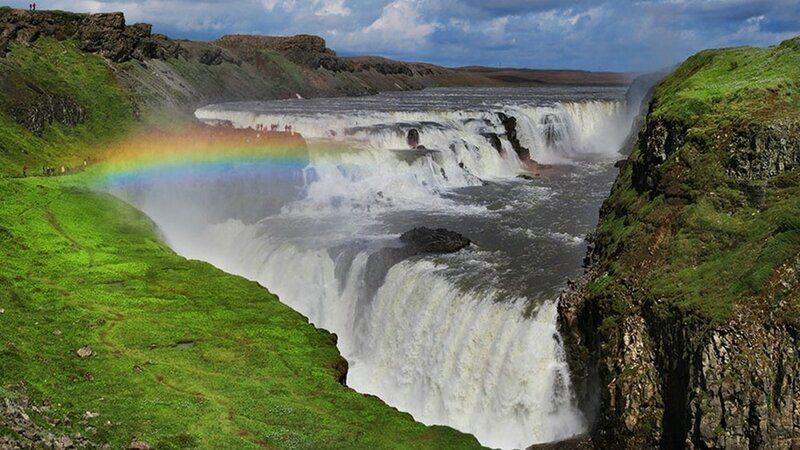 If you have limited time in Iceland then the Golden Circle & South Cost combo jeep tour is the one for you. 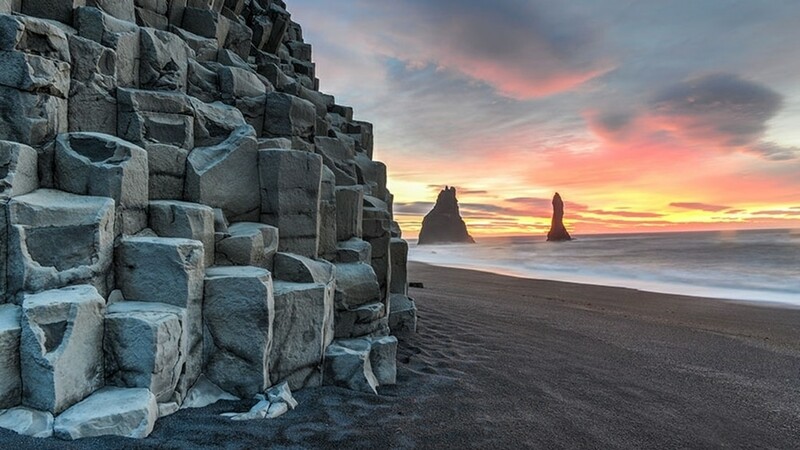 You visit many of Iceland’s greatest sites in a single day. 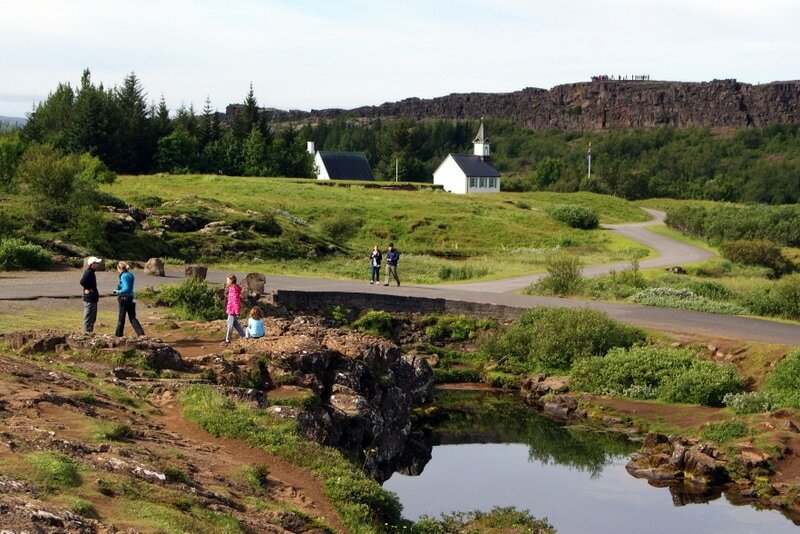 Thingvellir (the site of Iceland’s original Parliament, the oldest parliament in the world and a Game of thrones location in Iceland“), Geysir hot spring (the one that inspired the English word “geyser”).